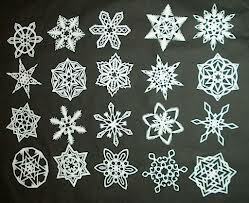 Come joins us on New Years Eve to help adorn the new school location for the children of Newtown CT. All the snowflakes will be hung into making a winter wonderland for them when they return. If there are a lot if people coming organizers will get a hall nearby here in Bridgewater! Invite your friends and family. 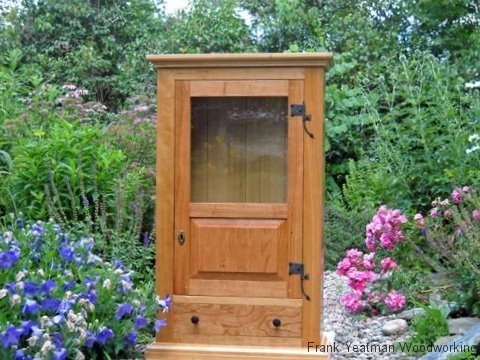 The Bridgewater Public Library is displaying a selection of wooden items crafted by local artisan, Frank Yeatman. Frank works primarily “in the Shaker style” which emphasizes simple lines and uncluttered surfaces. He uses a combination of machine and hand tools to create tables, small cabinets, boxes and clocks. His favorite wood is cherry, harvested in Western Massachusetts in a sustainable manner. Frank’s work can be seen in the first floor glass case during the months of January and February. 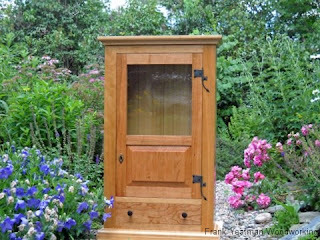 For more information about this woodworker and his art, go to www.frankyeatman.com. Have a real Christmas tree? Hate the hassle of hauling it away? Let us take it away for you! 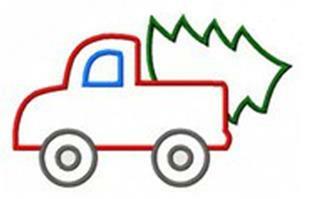 Bridgewater Boy Scout Troop 88 will come and take away your Christmas tree after the holidays! Pickups on December 29th or January 5th. Suggested Donation $7. All donations collected will be used to help the Troop replace our very old camping equipment. Please call or text 508-326-9409 to schedule your pick up. We have a few Boston Masspass books left with proceeds to benefit Beth Ann's Running Boston and the Ace Bailey Children's Foundation. The books are just $25 and make a great last minute gift. Email aroundthecommon@gmail.com if you want one delivered today! The Town is seeking pre-applicants for potential, interest free, no-payback, housing rehabilitation grants next summer. Bridgewater is partnering with the Town of Norwood in an application for a Community Development Block Grant (CDBG). If received, the grant will provide interest free, potentially no payback loans for certain housing rehabilitation projects. Properties eligible for the loans will be owned or rented by low to moderate income residents. The CDBG grant application requires that Bridgewater show a need for housing rehabilitation. 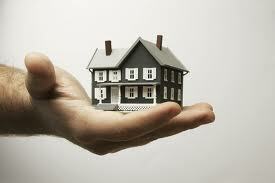 Need is shown by a waiting list of pre-applications from eligible property owners. A substantial waiting list will bolster Bridgewater’s proposal. A pre-application does not obligate either the property owner or the Town. However, it gives a pre-applicant priority in receiving assistance if the CDBG grant is received. Eligible property owners are urged to consider their needs and submit a pre-application as quickly as possible. Further information on eligibility is available on the pre-applications form and from the Town Planner. Pre-applications are currently available at the Bridgewater Board of Health, Library, Senior Center, Town Hall or by calling Bridgewater Town Planner, Greg Guimond at 508-697-0950. CDBG grants are extremely competitive and award announcements will not be made until the spring of 2013. The Bridgewater State University Alumni Chamber Choir will perform "Holiday Songs from Near and Far" this Sunday at 3PM at Central Square Congregational Church, located in the center of the common. The BSUACC performs traditional and new American, German, Irish, English, Jewish and African seasonal songs with live piano, flute and percussion accompaniment. Tickets at the door are $10 for adults and $5 for students and seniors. The church is handicapped accessible. 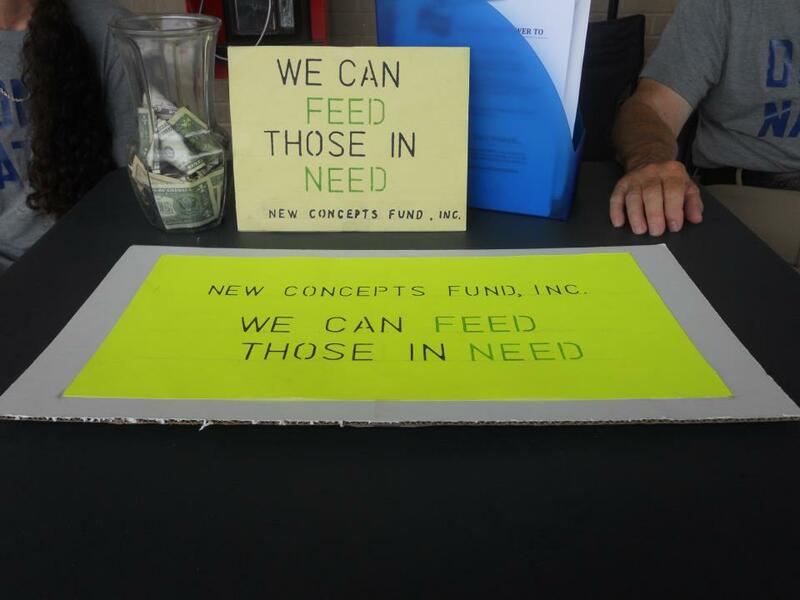 Bridgewater-based New Concepts Fund is sponsoring a Holiday Gift Card Matching Challenge! In just 5 days, NCF will make its Holiday Season Gift Card visit to Old Colony Hospice to help the dying, sick, elderly and infirm in OUR communities this holiday season – if you can please contribute $1, $2, $5 or more in OUR VIRTUAL community collection jar. NCF WILL MATCH 100-PERCENT OF THESE DONATIONS UP TO $200.00 – PLEASE HELP. LET’S SHOW THAT THAT COMMUNITY STARTS HERE, IN MASSACHUSETTS. 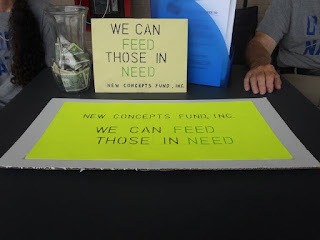 Please visit: www.newconceptsfund.org/donate-here to donate online. You will see a button to donate via PayPal. 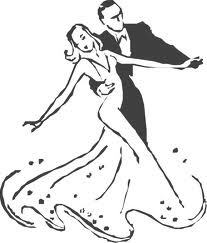 The winter/spring portion of the Bridgewater Community Dance Series will be starting on Friday, January 4th and continue for ten sessions, every other Friday through May 3rd. 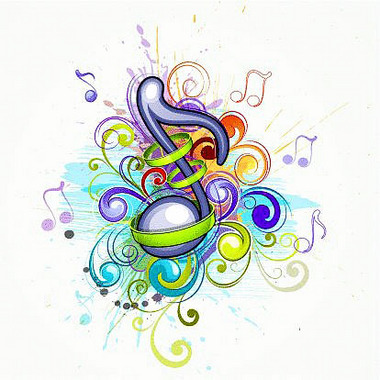 The dance sessions, which feature a mix of international folk dance and New England squares and contras, are held at the Bridgewater Senior Center, from 7:30-9:00 p.m. Dancers may attend individual sessions, at a cost of $8 per person, or sign up for all ten sessions, at a cost of $60 per person ($20 savings). Beginners are welcome and all dances are taught. Dance leader, Sam Baumgarten, professor emeritus at Bridgewater State University, has over 40 years of teaching experience and continues to teach classes at BSU in folk, square, and contra dance. To obtain a registration form or for more information, contact Sam at 508-697-6848, or 774-208-2933, or sbaumgarten@verizon.net. 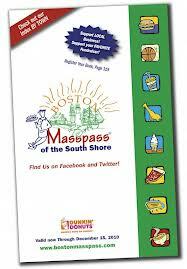 Around the Common is selling Boston MassPass books for $25 each with proceeds to benefit the Ace Bailey Children's Foundation. This coupon book is a great holiday gift for those still on your shopping list. For more information or to order a book, please email Around the Common by clicking here. 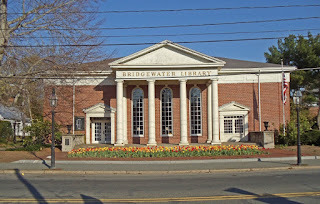 The Trustees of the Bridgewater Public Library are pleased to announce that the Bridgewater Public Library has been officially recertified by the Commonwealth of Massachusetts. Effective immediately, Bridgewater residents may borrow from all libraries in the SAILS network. 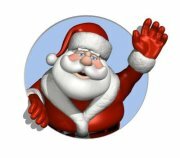 You're coordially invited to join the Friends of Williams PTO at our annual Santa's Workshop & Craft Fair! The Bridgewater Cultural Council will meet at the Cable TV Studio on Spring Street on Sunday, December 16 at 2:00 p.m. The focus of this meeting will be to review grant applications. 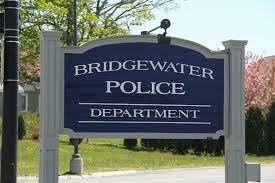 The Bridgewater Police Department is currently informing all residents to be aware of a suspicious person described as a white male, in his 20s, who has been carrying a dog leash. This party has been knocking on household doors reporting that he has lost his dog. This male is currently not wanted in any specific crime, but the Bridgewater Police Department would like to use this opportunity to caution all residents receiving unsolicited visitors, even those asking to use the phone, especially during the day. It is a common practice for criminals to use a ruse in an attempt to determine if a house is occupied. The Bridgewater Police Department would also like to remind all residents to bring in any packages that are delivered during this holiday season as soon as possible and to set the house alarm, even if leaving for a short period of time. If possible, leave a car in the driveway and as always, lock your house and cars, and never leave valuables or the car keys in your vehicles. Report any suspicious persons who appear out of place in your neighborhood to the Police Department at (508) 697-6118. 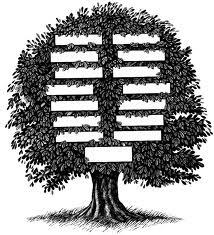 The Bridgewater Public Library, 15 South Street, will host David A. Lambert, Tuesday, December 11 at 7:00 p.m., for a lecture on “Getting Started in Genealogy”. Mr. Lambert has been on the staff at the New England Historic Genealogical Society since 1993 and has published articles in The New England Historical and Genealogical Register, the New Hampshire Genealogical Record; Rhode Island Roots; The Mayflower Descendant, and American Ancestors magazine. He has published a best-selling book on cemeteries in Massachusetts, entitled A Guide to Massachusetts Cemeteries (2009) and various volumes of his hometown of Stoughton, Massachusetts. He recently collaborated with historian Maureen Taylor on a volume of photographic images of the Revolutionary war period – the Last Muster (Kent State University, 2010). David’s genealogical expertise includes specialties in New England, Atlantic Canadian, and British research, military records, and Native American and African American genealogical research in New England. David has appeared on numerous radio and television shows, including the PBS-TV show History Detectives. He is a national speaker and has lectured on various topics of genealogy and history in Europe, Canada and throughout the continental United States. David has been a Civil War re-enactor for the 12th Massachusetts Infantry. He is a life member of the New Hampshire Society of the Cincinnati, and Massachusetts Sons of the Revolution. He is currently the tribal genealogist for the Massachset-Punkapoag Indians of Massachusetts. He has served on the Board of Directors for the Stoughton Historical Society, of which he has been a member since the age of 10. David is currently authoring the vital, church and cemetery records for the town of Stoughton, Massachusetts. 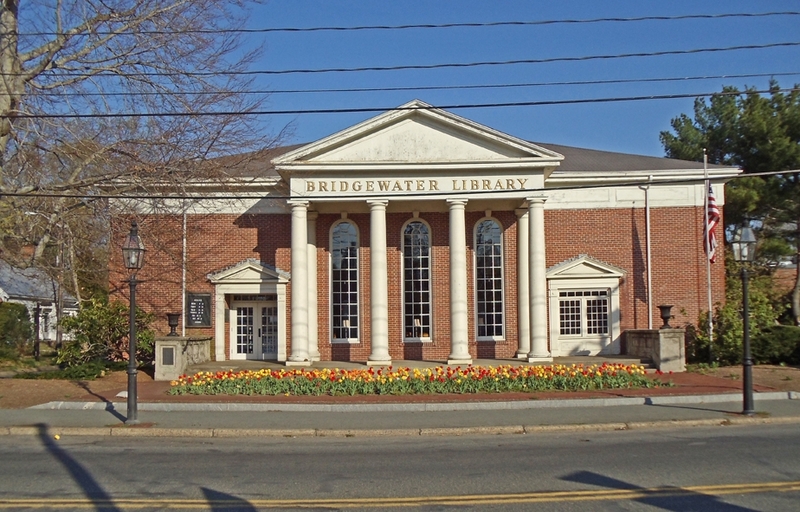 “Getting Started in Genealogy” is funded by the Friends of the Bridgewater Public Library. It will be held in the Flora T. Little Meeting Room on the lower level of the library, which is accessible by elevator. Parking is available in back of the library.